Every year the same situation is repeated: uncontrolled infestations of the armyworm (Spodoptera frugiperda) attacking the maize crops of South America and Central America, Africa, India, etc., in large farming areas and causing huge losses to producers. The attacks of the armyworm are endemic in those areas where the climate is favorable for its development: temperatures above 25ºC and relative humidity less than 60%. The lack of rains also favor their rapid development. And the treatments against agricultural pests, preventive or fixed by calendar dates, have very little effectiveness and favor the resistance of pests to pesticides. If we consider 5 mt/ha as an average yield in mechanized maize, the losses that can be caused by the fall armyworm can reach the 40%, ie losses of approximately USD416 per hectare, at an average price of 2018. In tropical and subtropical regions, the damages are regularly greater than 60%. In large areas, such as the ones we are talking about, it involves losses of hundreds of billions of $USD. If under normal conditions, 2 or 3 treatments can be made per season, with a cost of $ USD 109 / MT, an attack of the plague can increase them up to 5 or 7, increasing its cost to $ USD 211 / MT. In fact, in some cases, up to 10 applications can be needed to control the pest. And the cost of the treatment can exceed the sale price of the harvest itself. Crops losses and the increase in the use of pesticides are repeated annually, with continuous indebtedness of the producer. However, the attacks of this plague can be controlled without serious problems, as long as the monitoring and treatment actions are carried out in a timely manner. Because most treatments are carried out too late, when the larva is already protected inside the plant. The optimal moment of treatment is before the larva develops more than 1.5 cm (that is, the third larvae instar). At that moment the larvae lodge in the spike, or other parts of the plant, depending on the time of the crop, making it difficult to be reached by the pesticide. 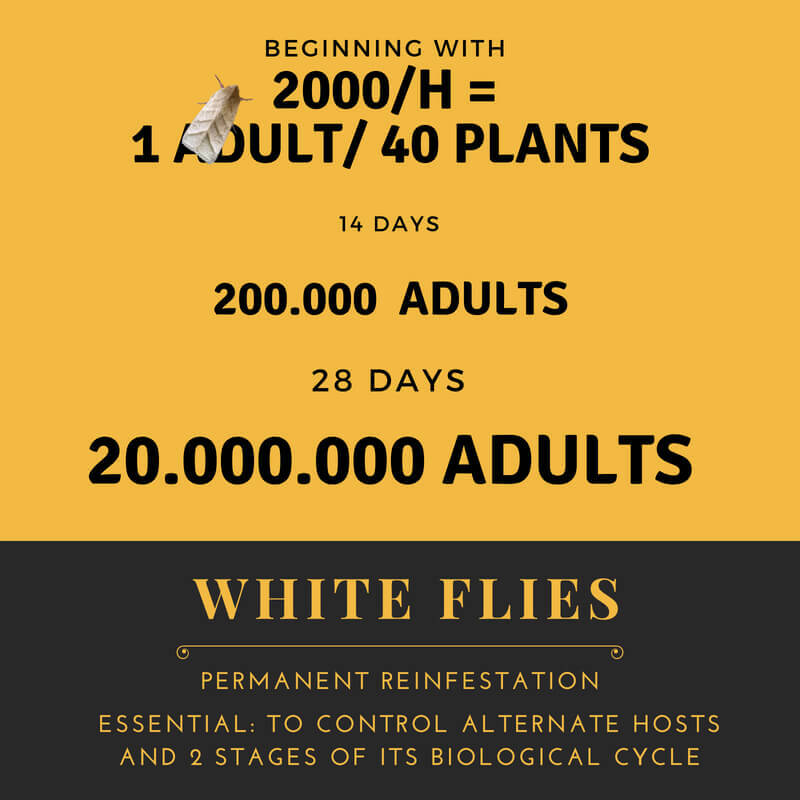 In general terms, the larval period of the armyworm lasts an average of 14-22 days, generally passing through six or seven larval instars. The complete cycle (from egg to adult) lasts approximately between 24 and 40 days. But not every year the changes in its development occur in the same dates, because obviously the weather conditions that affect its biological cycle vary annually. Usually larvae go unnoticed until they reach 20 to 25 mm, when they are detected by the damage they cause, which is usually in the sixth instar larva. 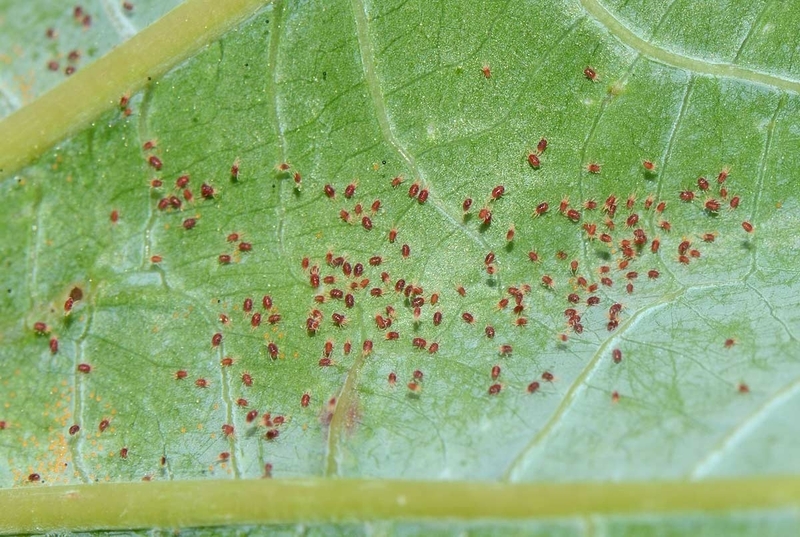 The adequate control of the pest does not require repeating treatments, or changing chemical products, but of having the capacity to determine when to treat. FuturCrop is a software that uses the relationship between the weather conditions and the development of the pest, to calculate the date on which changes occur in the biological cycle of the armyworm. 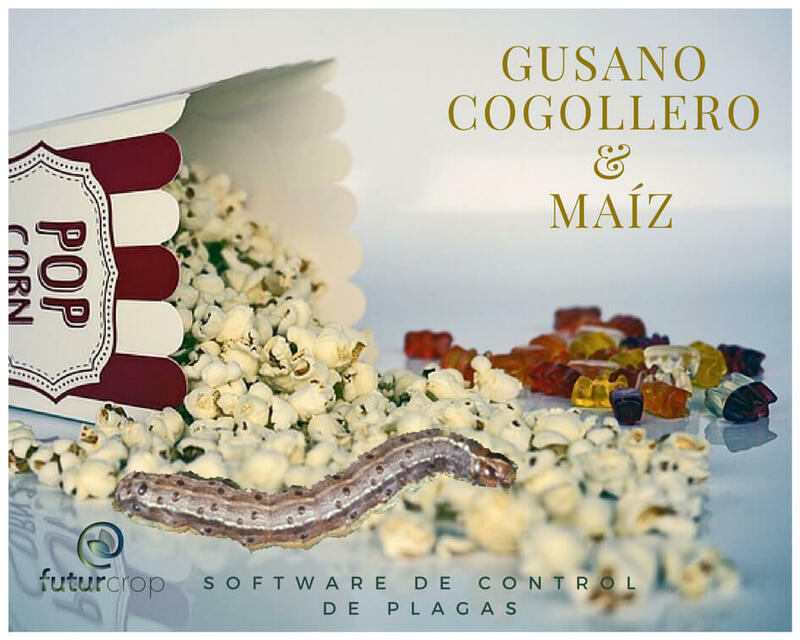 FuturCrop calculates and predicts the dates when the armyworm reaches the events of oviposition, egg hatching, 6 instar larvae, pupae and adults. An adequate control of the plague is possible, simply knowing the mechanisms of nature, automating the collection of data, calculating the dates of the events and warning the producer, so that he can make the appropriate decisions. Note: Big agrochemical companies are changing the strategy of their sales campaigns. Their communication campaigns now speak of the current / future control of maize pests, eliminating pesticides in agriculture through the commercialization of genetically modified seeds. As they already own their intellectual property, they intend to appropriate the germplasm of maize.